Reed valve design, more efficiency. Respirator channel using labyrinth structure, guarantee not leak oil. About moving parts precision and balance, stable running and low noise. One-way valve core adopts new type of composite materials, guarantee not leak air. Fan wheel adopts the patent technology of Zhejiang university, better cooling effect. Suitable for 16 hours continuous running. 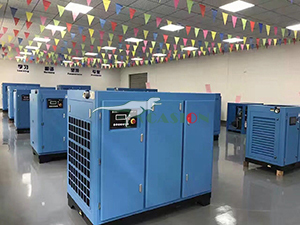 Standard Air Compressor is to provide compressed air equipment for each workshop, through the screw, bolt and other institutions will be sucked from the outside atmospheric pressure Mini Air Compressor, stored in a pressure vessel, through the pipeline to send to each workshop, some need to use compressed air equipment such as washing machine drying station, all kinds of gas momentum instrument, equipment and other needs in the cylinder, the pressure of high pressure air 0.4-1.0MPa to run, the use of Portable Air Compressor is to manufacture high pressure air. 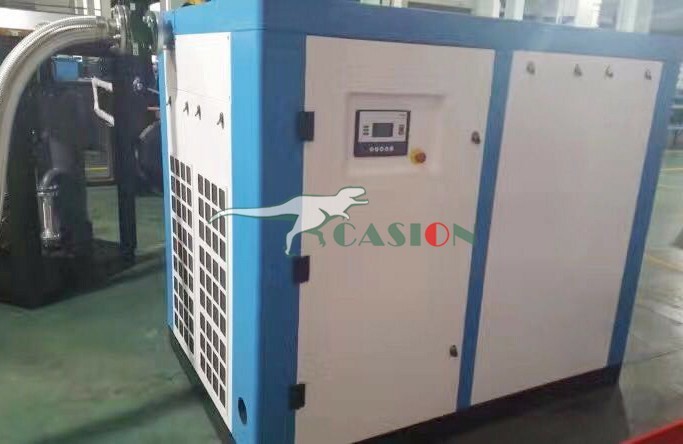 Looking for ideal Silent Air Compressor Manufacturer & supplier ? We have a wide selection at great prices to help you get creative. All the Power Force 220 Volt Air Compressor are quality guaranteed. 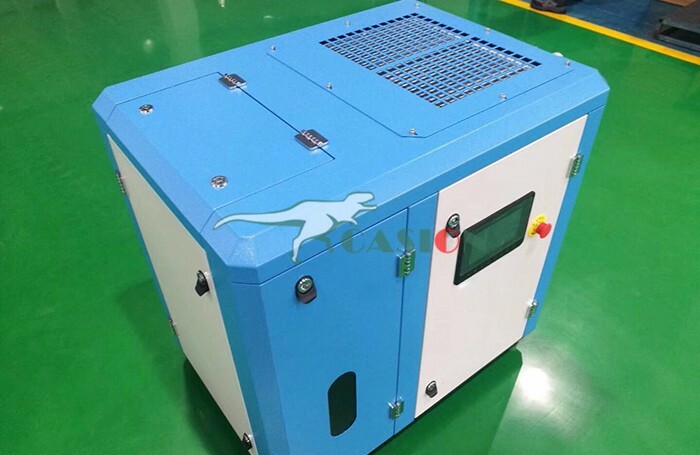 We are China Origin Factory of 220 Volt Air Compressor. If you have any question, please feel free to contact us.